Know you are ever so loved always and in all ways. An angel can fly directly into the heart of the matter. You are on a magnificent personal journey. You have all the assistance you need. Angels are always all around you. 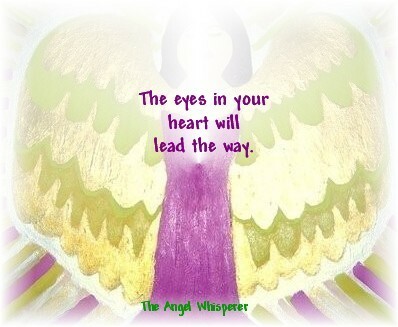 Click below to sign up for free - The Angel Whisperer News!